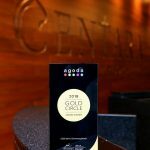 Agoda, one of the most popular online reservation sites in Asia, has awarded COSI Samui Chaweng Beach its 2018 Gold Circle Award. The award recognises elite service, high-scoring peer-to-peer customer reviews, and value for money. COSI is the innovative new lifestyle hotel brand from Centara Hotels & Resorts, Thailand’s leading hotel operator. 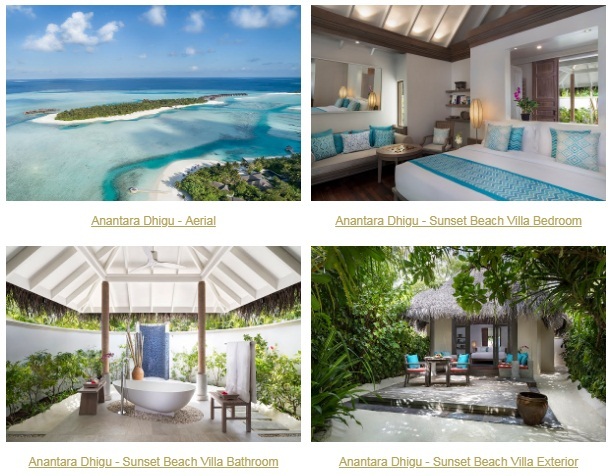 The Samui hotel was the first COSI to open, just one year ago. The COSI concept is a hotel redesigned for a new type of modern traveller whose priorities are flexibility, connectivity, and value for money. Traditional reception areas are replaced by self-service kiosks. In place of lobbies and restaurants are a 24/7 social hub and café where guests can use daily credits that come with their room. The rooms feature SmartTVs and COSI’s are smartphone-friendly. This is the 10th year of Agoda’s Gold Circle Awards, now based on a total of 22 million reviews from all over the world.